Try and develop a successful SEO campaign for your business without a local focus and see where you end up. Spoiler alert – it will not be far. This is the reality in which the digital trend has shifted, somehow transitioning a technological advancement that makes the globe smaller, but manages to reintroduce people to their local communities again. Some might see it as irony, yet it is those domains that are switched on to the change that are profiting from it. Local SEO is a very important section of SEO. Behaviours have changed with smartphone and tablet usage on the increase. Gone are the days of phone books or directories where a business had to be limited to a single listing where a structured hierarchy was already in place. Now enterprises can score a jump on the competition by utilising some clever techniques based off geo-locating their domain. A local SEO strategy goes beyond just having a Google Map implemented as filling out the section where “location” is required in your listing. It centers around campaigns and content that is targeted towards a demographic that is specifically chosen by the user. A water service that is based in Sydney’s southern suburbs for example may as well focus their online marketing energies on areas like Alexandria and Botany than attempt to venture into the Northern suburbs. Should they go down this path, they will soon discover that the benefits will be tangible and long lasting. Here are the main reasons why a search engine optimisation that has a local focus will provide the greatest dividends to your business. A Local Consumer Review Survey was conducted in 2017 and the results were quite staggering. They discovered that 88% of local consumers trust online business reviews. It is almost impossible to consider that 88% of respondents could trust in anything that universally. Business reviews are a crucial facet in local SEO fields because they act as a vehicle to promoting the word of mouth of the community to the online space. This illustrates how a common behaviour has evolved over time where word of mouth can be put to the test in the digital world. How your site is rated and ranked out of 5 stars alongside the comments will be a great gauge of success or failure. Those who are visiting a region will take into account customer experience and satisfaction as a key element to their overall decision. Should this be in a healthy state, then search engines like Google will score your domain higher to reflect the thoughts and opinions of the public. Mobile phones are certainly the device of choice by many Australians. Statista gave an approximate evaluation that 19.4 million Australians are phone users in 2017 with that number set to increase decisively by 2019. Put simply, mobile is a dominant and all-consuming factor at play and it has a very definitive relationship to the concept of local SEO. Without the market boom of mobile, whether that be Samsung, Blackberry, iPhone or other smartphones, we would not be talking about local SEO. The desire and need to have up-to-the-minute information on a potential product and where that can be serviced must not be underestimated. 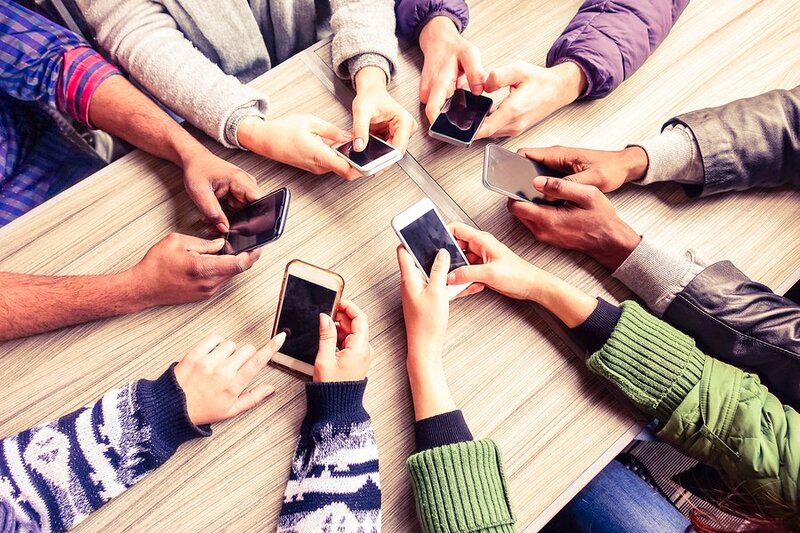 Should your site be geared to mobile compatibility (run it through a mobile-friendly Google test) then you will be tapping into a cultural practice that is already taking place. 50% of consumers who have typed in a local search on their smartphone happen to visit a store within 24 hours. This rates favourably to desktop and tablet users who are only do so at a rate of 34%. Even for those that are out and about on a lovely day in town will stop and consider mobile performance before entering the door. 1 in 3 smartphone users surveyed will conduct a search before visiting, while 15% will be conducting product searches while they are inside scanning the isles. Sites that are not catering to local SEO needs are missing out on potential customers. These individuals will rely on their device to inform them about your services and a strategy that embraces that trend will be sitting pretty. Think about who you want to target and where they are located. The desire for consumers to find a local product or service has been occurring essentially since the Internet took off, but it is only now becoming a day-to-day focus of major organisations. In the United States, Craigslist was established in way back in 1995 and what started as a humble emailing list boomed into a forum where individuals could promote their jobs and listings to a global audience. Today they manage a revenue share of US $694 million. Australia would seek the UK’s classified site Gumtree to the point where that platform is established all around the world. 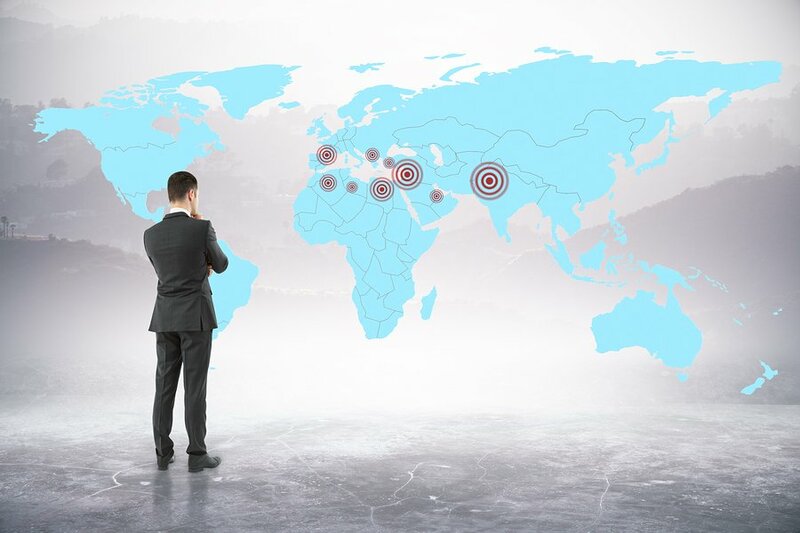 These examples domestically and overseas point to the geo-targeting explosion that is taking place. Consumers simply want more than what a service like eBay could provide. 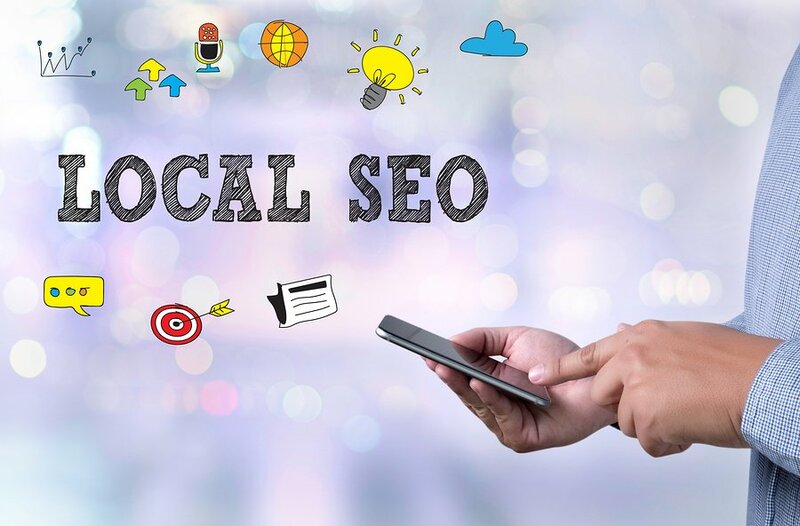 Local SEO feeds into that trend because it enables people from regional centers or suburban locations to source from nearby. That carries a degree of inherent trust whereby casual visitors become regulars. Back in 2014, a study was conducted by comScore to see if there was any real correlation between local mobile searches and actual purchases. The result spoke volumes: 78% of local-mobile searches ended up with an offline purchase. By the time a user has taken the time to examine a product they are after and sifted through your site’s ability to cater to that need, they are on the cusp of parting with their money. It is then up to the domain to have the capabilities to capitalise on that need. What makes local SEO such an enticing prospect is also the high conversion rates. Transitioning a visitor to a paid customer requires more than a handy landing page and should an enterprise venture down the directory path, they will be duly awarded. Whether it be sites like Foursquare or Yelp, these domains have a conversion rate that is up to 50% more successful than the alternatives. Having a local SEO strategy in place will not only attract more eyeballs, but it will convert more customers and boost your revenue. It is important to know your competitors inside and out. It is one of the often overlooked factors at play when involving yourself in a local SEO effort – the rankings and behaviours of your competitors are laid to bare. By all means undergo as much internal examination as possible, but also take into account how your peers are fairing while you are at it. Local sites that are gaining more reviews or have additional points of contact are liking exploiting techniques that you can replicate with ease. Some of those operations might not even be aware of what it takes to rank high on search engines, but they are filling the criteria. Take note of their successes but also who are lagging behind. Avoid their mistakes at all costs because local optimisation is fundamental to gaining local customers. Social media is not the only online domain where people and communities can connect. While platforms including Facebook, Twitter, Instagram, LinkedIn and YouTube have important roles to play in SEO, marketers can engage alternative avenues for the purposes of local SEO. Search engines are beginning to wise up to this phenomena whereby sites like Yelp, Yahoo Local, Google Places, Bing Places, YP and Foursquare are forums whereby businesses can establish their local standing. Some local regions will only have a limited amount of competition and rather than fight tooth and nail for every competitive advantage, it can help to grow your own share through methods like backlinking and post sharing. While you might feel as though the SEO game has already started without you, let us put those fears and concerns at ease for a moment. According to the Local Marketing Institute, only 44% of local retailers have actually claimed their Google My Business Listing. This research conducted by the Local Search Association underlines that 56% of businesses are neglecting their duty to their consumer base. That is a significant figure because it illustrates that a majority of enterprises are not savvy to local SEO. A Google My Business Listing requires a $0 commitment and can be gained immediately. This is simply a means to having a presence on the largest search engine on the planet to outline your basic details: name, location, contact. Without this element, your business is essentially invisible. 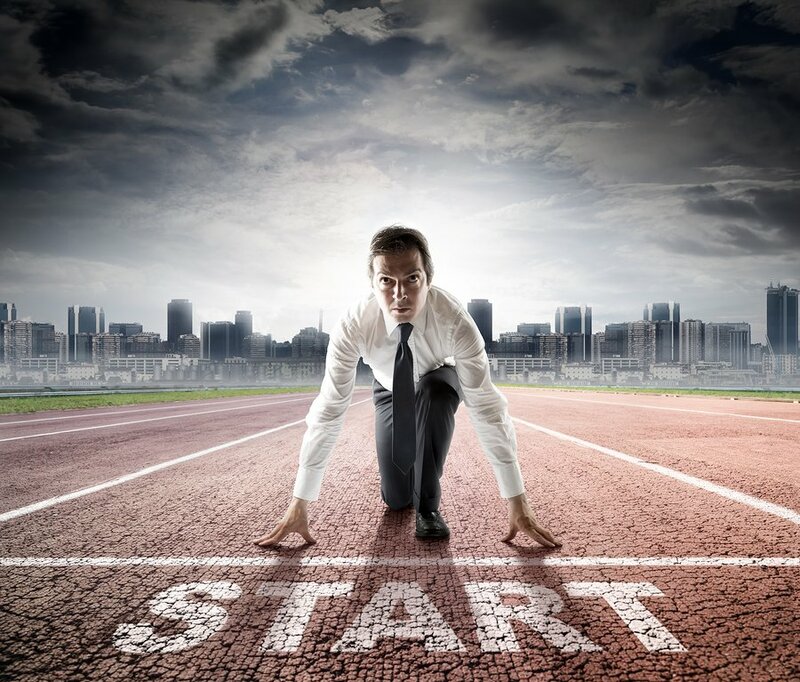 Local SEO will help you get an edge on your competition. So scoring a jump on 56% of the market (a figure that will be higher or lower depending on your category of operation) can be secured with little investment or human capital. Sign up, follow the prompts and gain a competitive local SEO advantage over those who are lagging behind. Let’s not overlook that $0 commitment figure as discussed earlier. The return on investment in this particular field is a no-brainer. Marketers will combine their SEO efforts for a tactic known as pay-per-click (PPC) whereby advertisements are paid for to artificially boost visibility. This is something that most experts will advise on only to compliment SEO techniques, not the replace them. Yet the underlying fact remains that local SEO is incredibly cost effective. By enlisting your enterprise on Google’s application with the help of free mapping software, you can geo-locate your consumers with ease. Attempting to gain traction offline by targeting consumers in a specific area will always see costs skyrocket. From billboards to flyers and local adverts on radio, television and print, pushing a product or message to one area has always involved a significant investment. Not with clever local SEO tactics. What do you think about local SEO? Will you be looking to target your local community now? Let us know in the comments below! We would love to hear from you. Why Does SEO Take So Long? Does Your Business Need to be on Facebook?